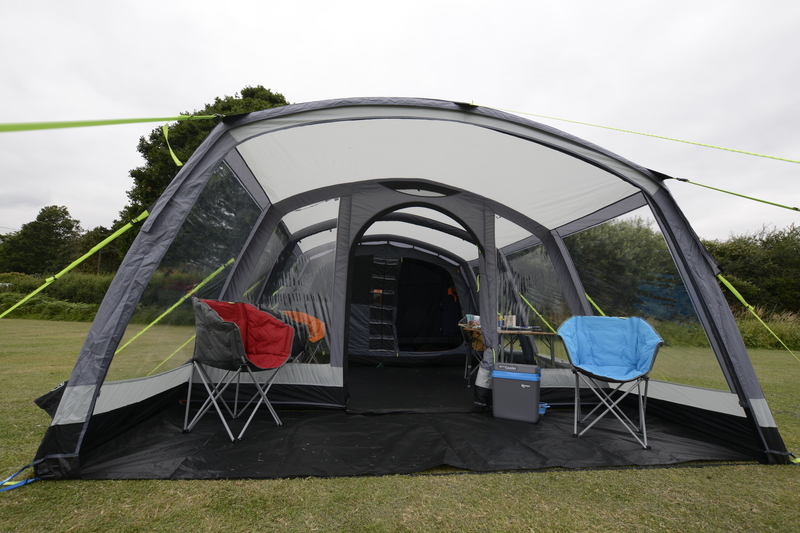 Over the years the Hayling has become a firm favourite with campers across Europe and its success is due to its exceptional specification at a truly remarkable price and the inflatable version does not disappoint in either category. 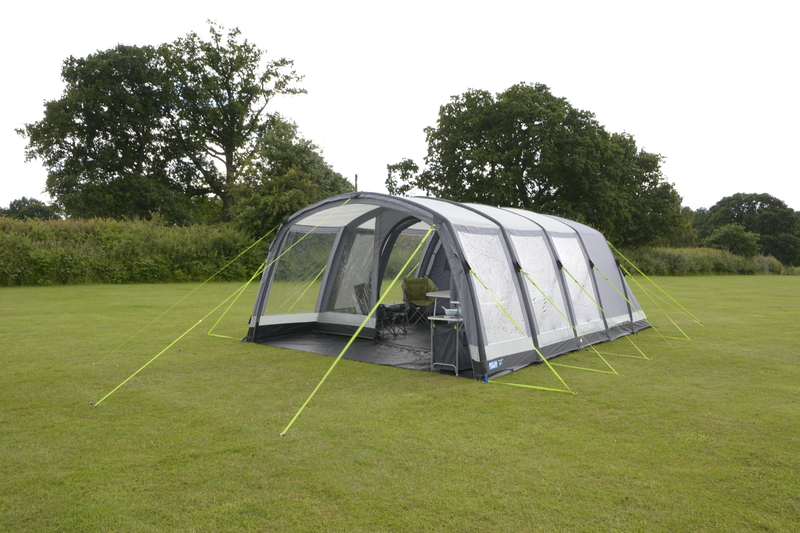 Set up is as easy as Kampa’s other AirFrame tents – peg the tent down and pump up the AirPoles – simple. An extra canopy is available as an option that zips on the the front of the tent and can be enclosed, if required, using the Vestibule. 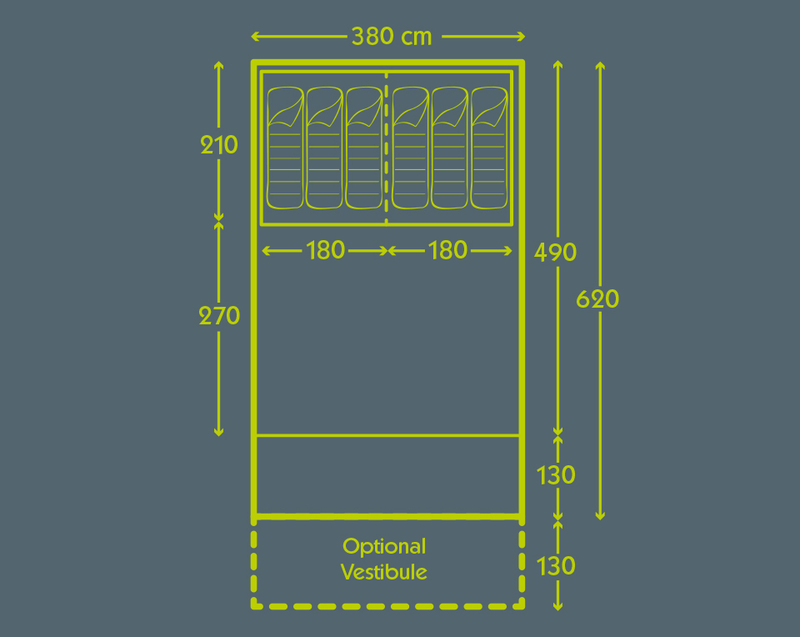 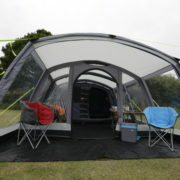 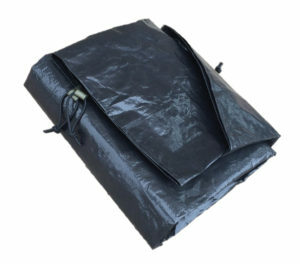 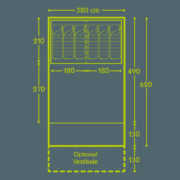 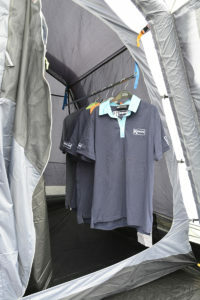 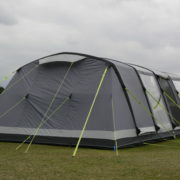 The Vestibule can also be fitted directly to the front of the tent. 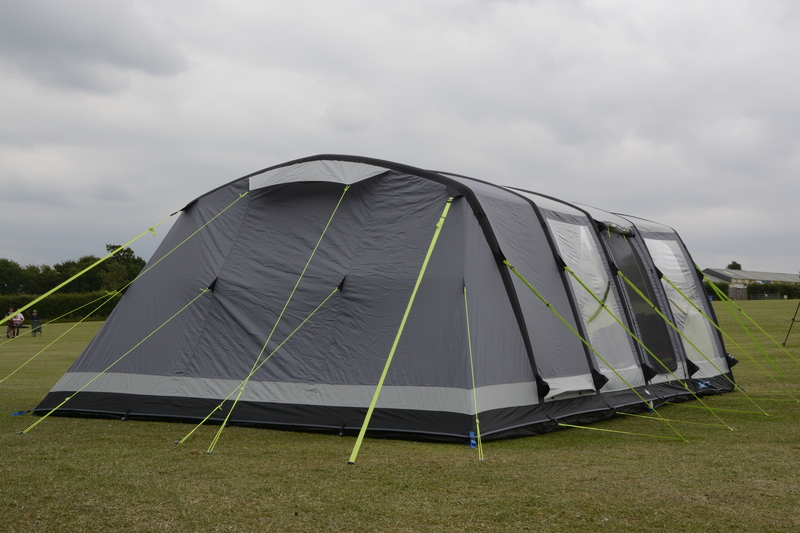 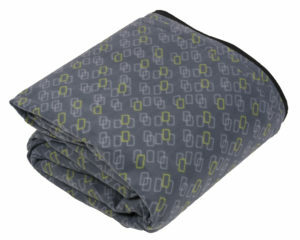 This flexibility allows you to tailor the tent to suit your needs for each holiday.